Todd Swank: Karaoke and Robotics. Again. On Friday night, we went to Wayzata with our old friends, Karl and Tina Zitzewitz. Rumor was, there was going to be some singing involved. We went to Wayzata because it's where Tina grew up and we knew her mother was going to be at the American Legion. We like hanging out with her mother. Her mother, Joyce, was celebrating her 80th birthday! She even had a balloon to prove it!! 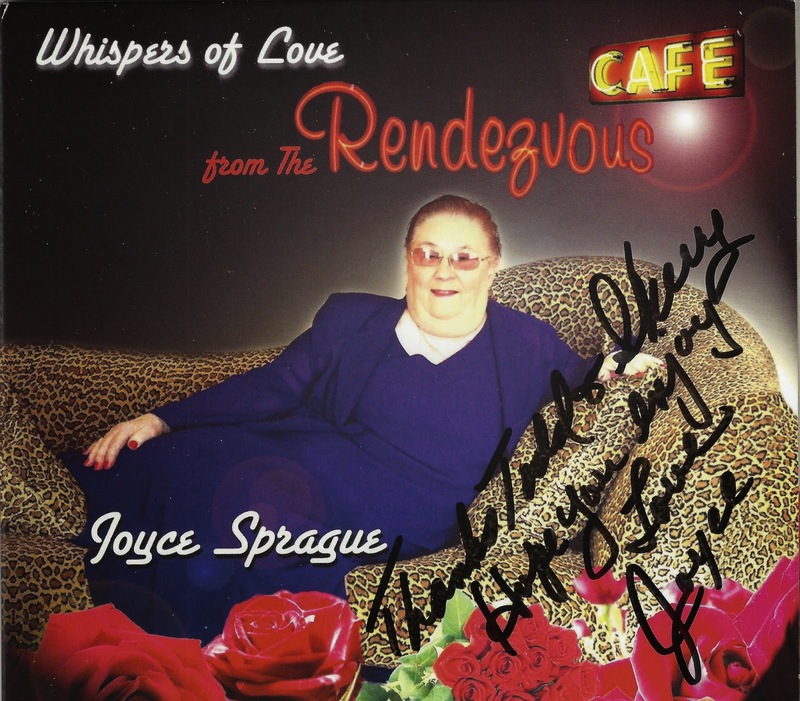 Best of all, we were finally going to be able to hear Joyce sing. We'd been hearing about her talents for quite some time, but this was the first time we had the chance to see her perform live. She was great! She was even nice enough to sign one of her CD's for us which really was the icing on the birthday cake for us. Of course, I've never met a microphone that I didn't like so I had to give it a shot myself and belt out some tunes. I think the crowd really enjoyed it. They even turned their heads and looked at me a few times. My sons try to tell me they don't think I'm a good singer, but when I get in front of a crowd I end up feeling pretty proud of myself. Karl seemed pretty proud of me as well. One of the most interesting people I encountered was this gentleman who's name is Bruce. We were talking about the Minnesota Gophers basketball game which was being played at Air Station Boinquen in Puerto Rico. Bruce mentioned to us that he served out of this base back in the sixties and even earned several medals which he later showed me. I discovered later that Bruce also used to be married to none other than Loni Anderson about twenty years before she was married to Burt Reynolds. I think I probably would have led with that story, Bruce. On Saturday, we spent much of the day at a First Lego League Tournament. The boys were referees for some teams of elementary students competing with some Lego robots they'd been making for the previous few weeks. It was a pretty intense competition. Although I think the boys may just like doing it because they get to wear cool shirts all day long. It's hard to believe, but winter is officially here in Minnesota. We had several days of snow this week and the temperatures dipped into the single digits. This weekend we even discovered that our lake was almost frozen, but not completely. Lucky for us, none of us fell through the ice. Somebody who was walking out there before us apparently did judging by the footsteps walking up to the big hole we discovered while we were down there.